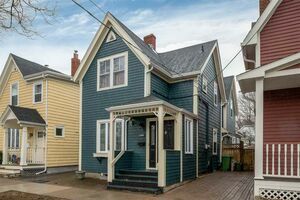 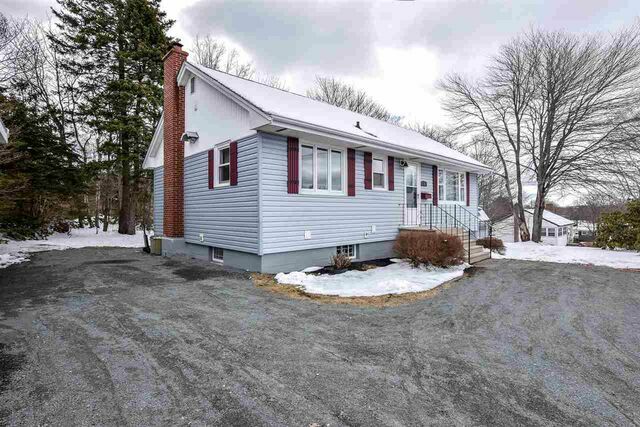 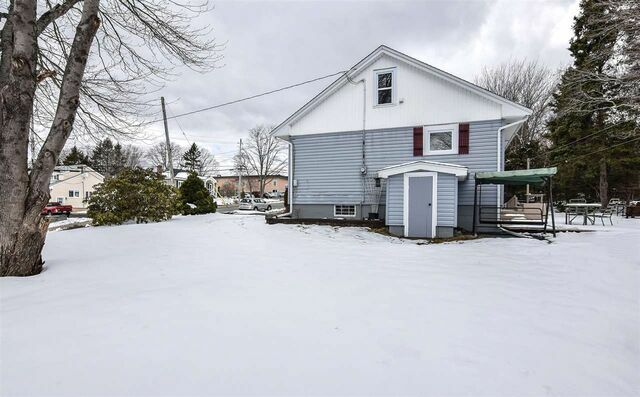 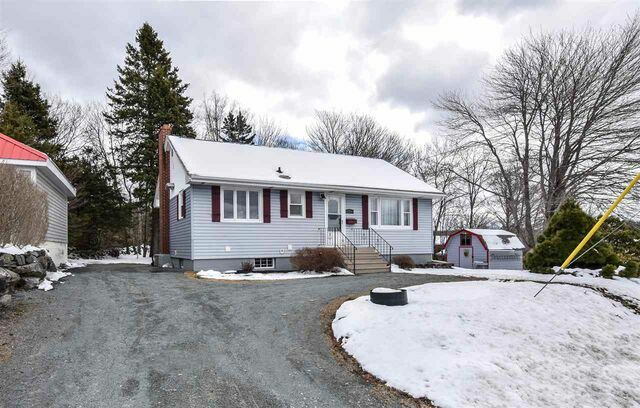 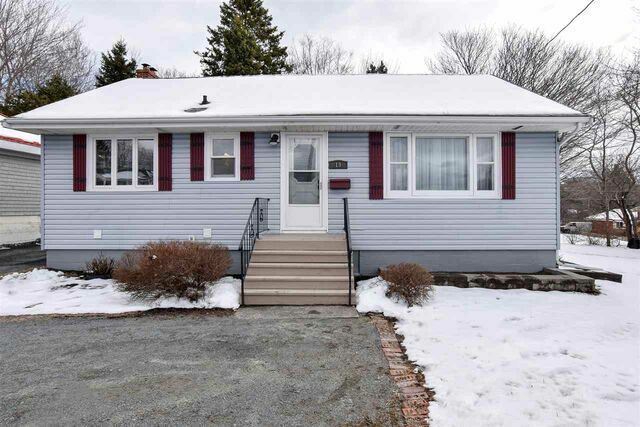 19 Andover Street, Dartmouth (MLS® 201907218 ) First time on the market. 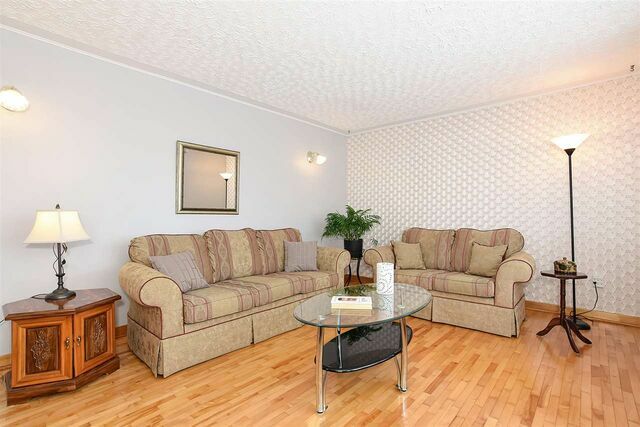 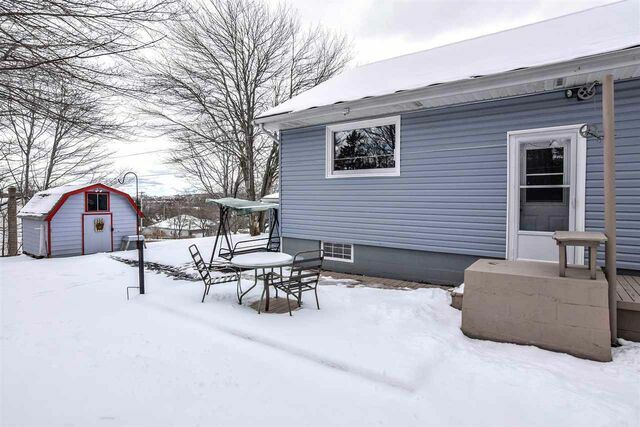 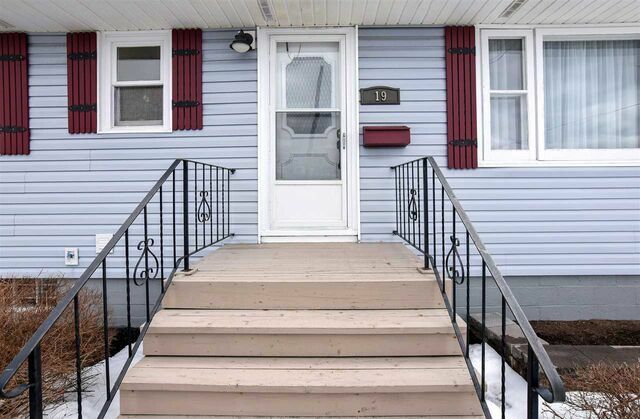 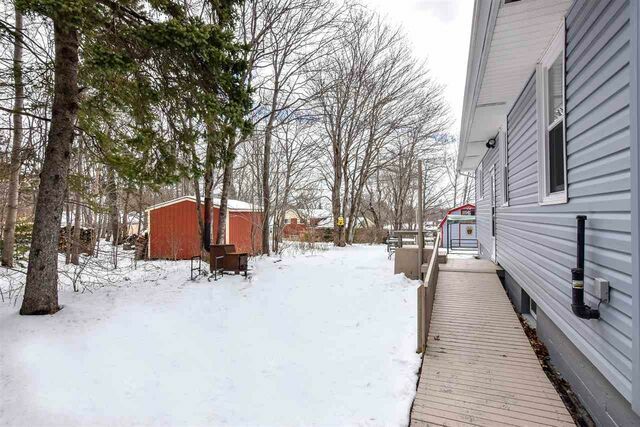 Very well loved family home on 1 level in Shubie Park area. 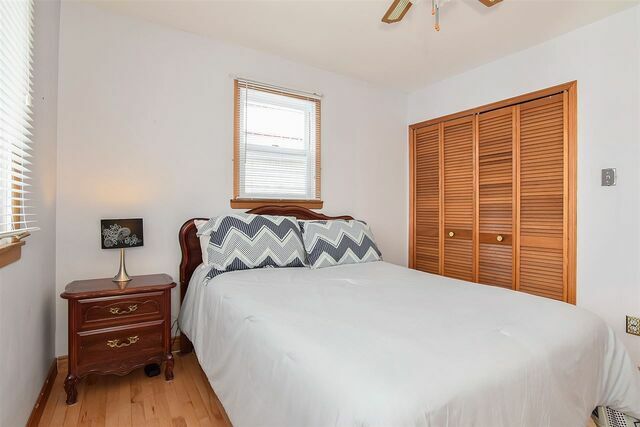 As soon as you walk in you can feel how well maintained this home is. 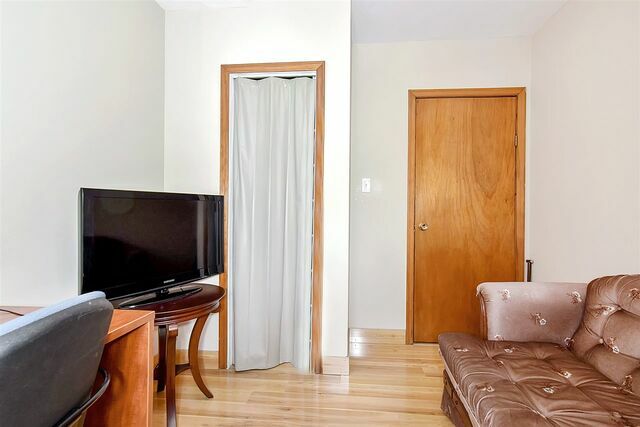 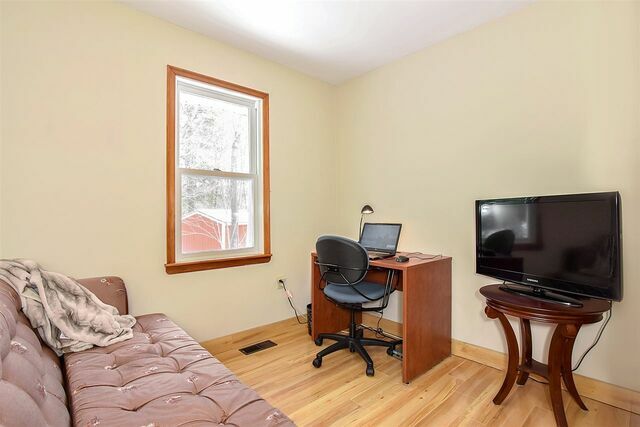 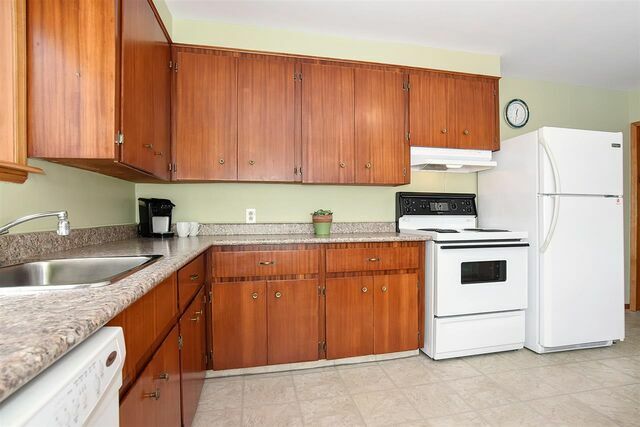 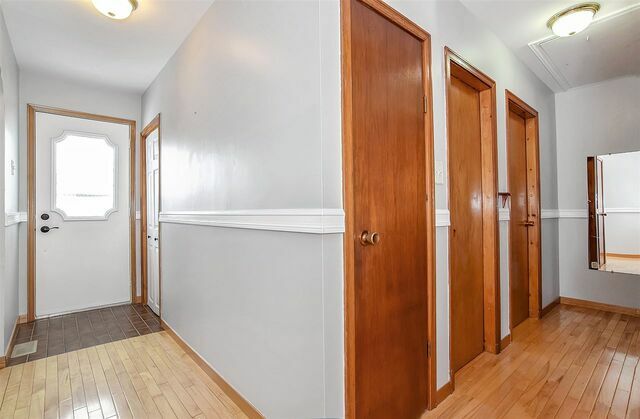 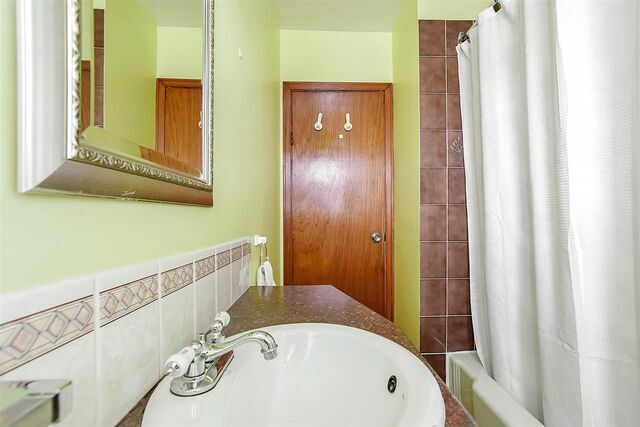 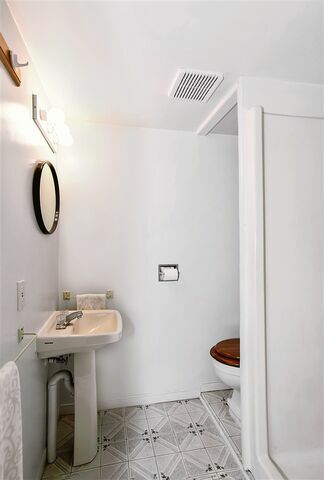 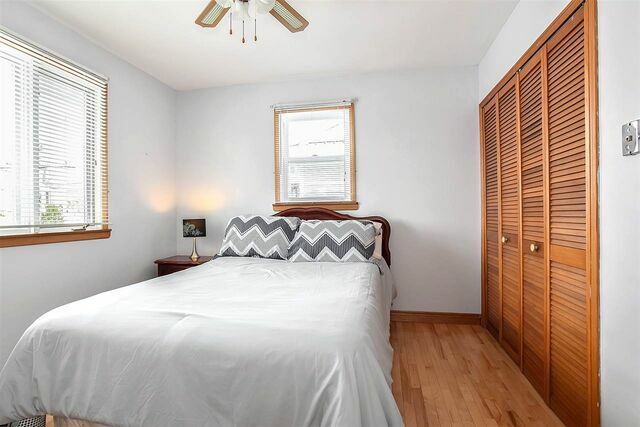 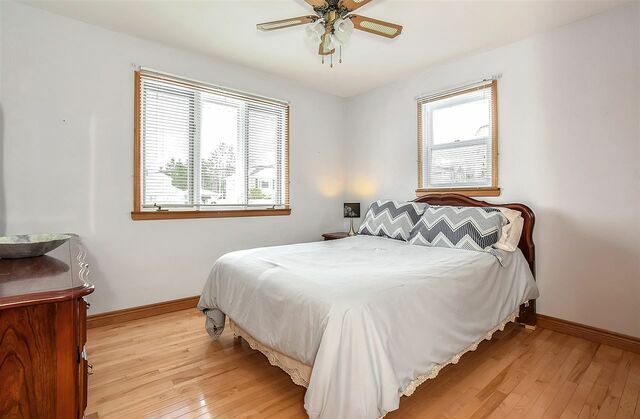 Sparkling hardwood floors & laminate throughout the main level, spacious 3 bedrooms with full bath and a bright open eat in kitchen. 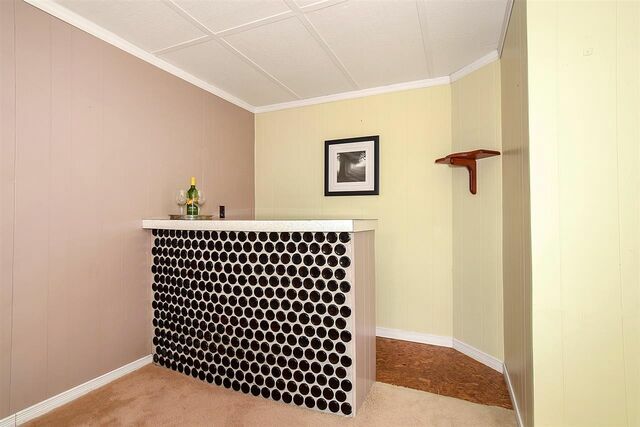 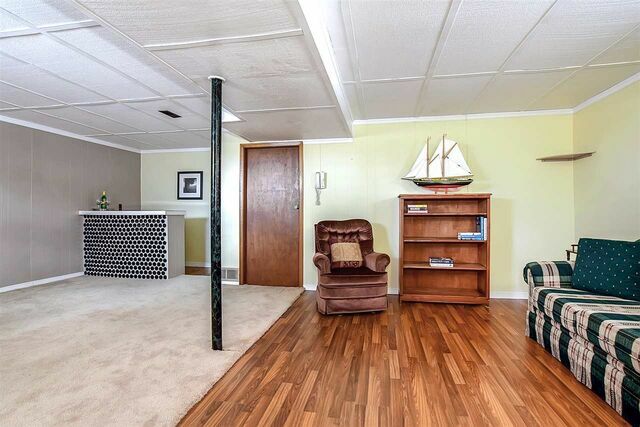 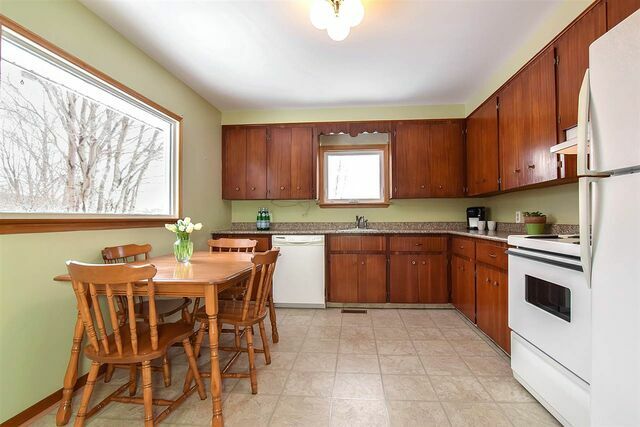 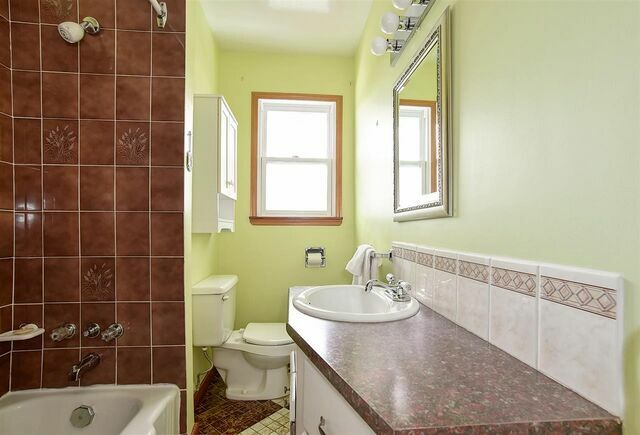 This well appointed home sits on an over sized lot where the kids can walk to school. 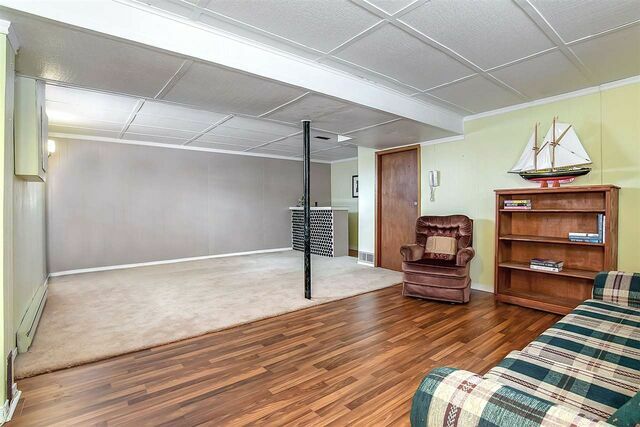 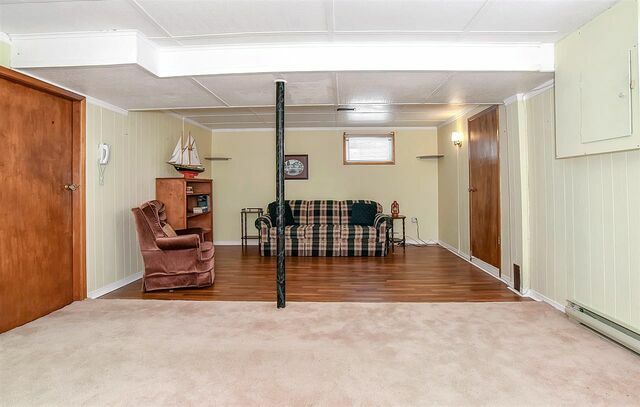 Full basement for the family to enjoy with laundry and 2nd full bath. 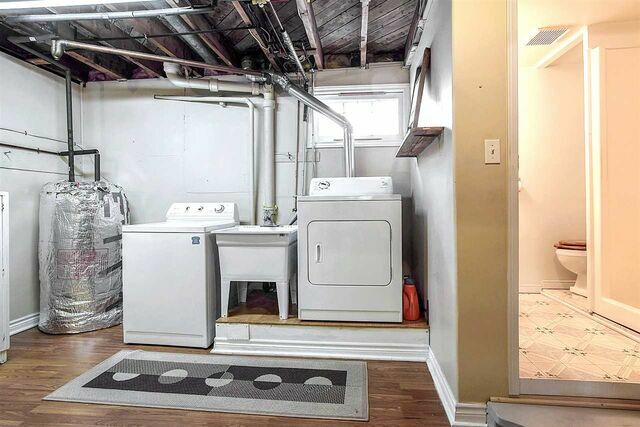 Loads of storage including a large shed to hold all your gardening tools. 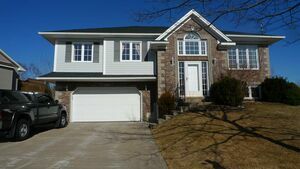 This cannot be missed so come and join us Sunday for our open house from 2-4 to showcase this lovely family home.